A member of MoveUP for over 20 years, Lori was first elected secretary-treasurer in 1999. Her first elected position in the union was as an executive councillor from ICBC in 1993. 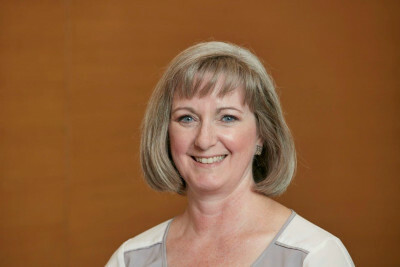 Lori joined MoveUP when she started at the ICBC Richmond Claims Centre in 1990. In addition to serving as secretary-treasurer, Lori chairs the MoveUP Pension Committee, is the co-chair of our union’s Political Action Committee, sits on the executive council of the BC Federation of Labour and the executive board of the Working Opportunities Fund, and was president of the New Westminster & District Labour Council from 2007 to 2019. Lori holds a Bachelor of Commerce from the University of British Columbia. Lori lives in North Delta with her husband Keith and their children Sarah, Adam, and Grace.